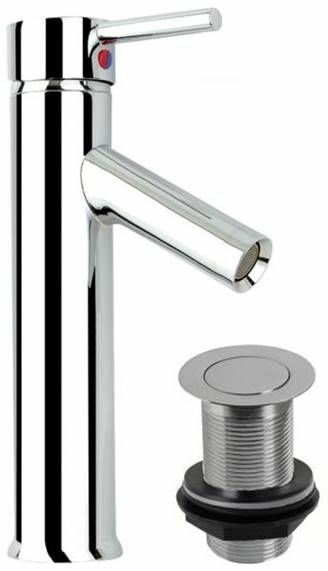 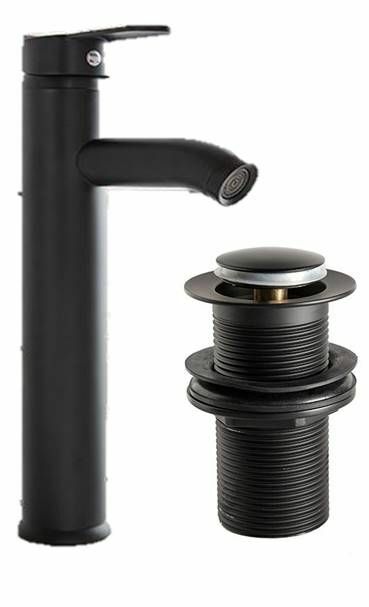 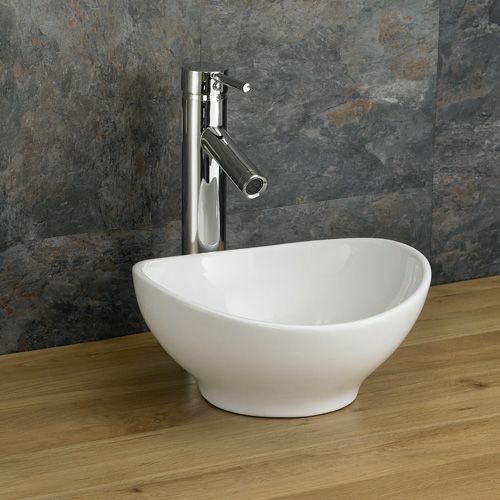 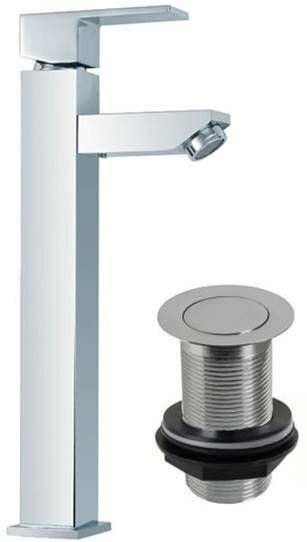 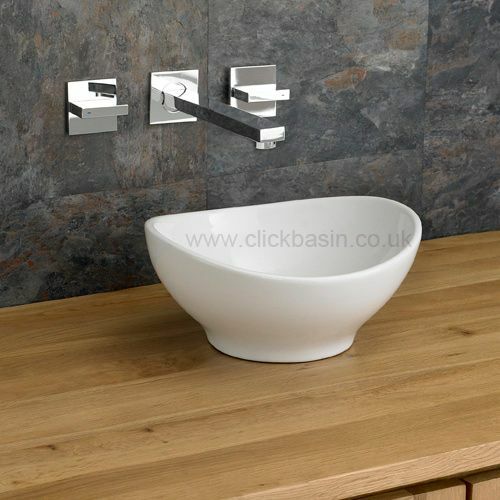 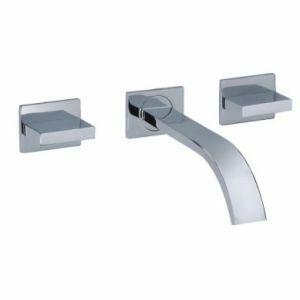 This high quality oval cloakroom wash basin from Clickbasin is a great combination of style and functionality which is just perfect for smaller sized bathrooms and ensuites. 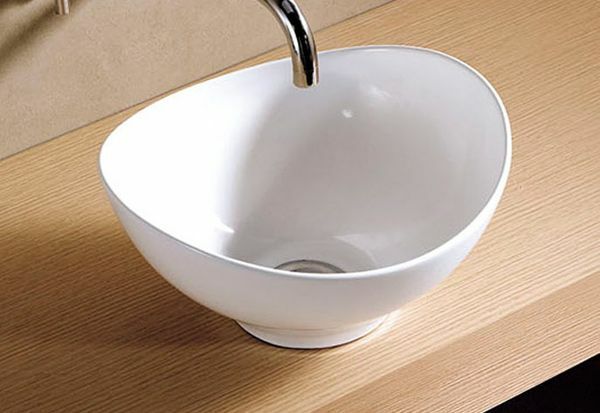 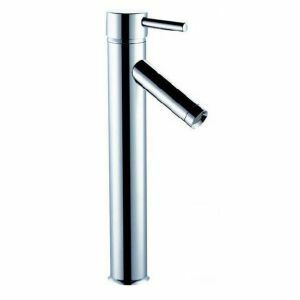 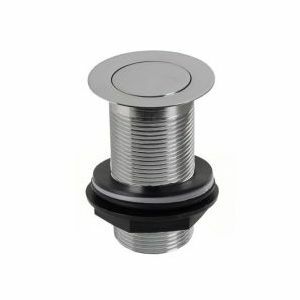 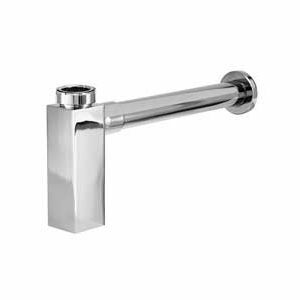 The basin itself a great piece of Italian styled design which is designed to be mounted on top of a cabinet, shelf or counter. 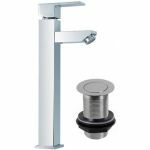 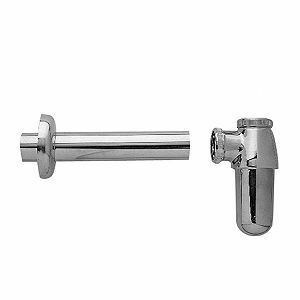 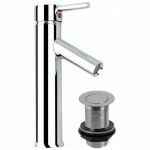 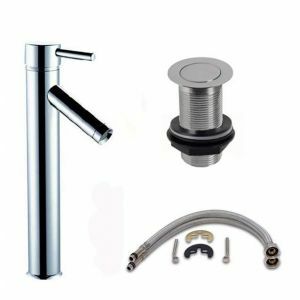 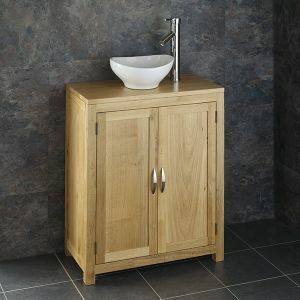 While this unit is a great unit for saving space in your bathroom, it’s also very functional and provides ample room for washing and shaving. 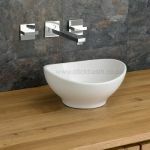 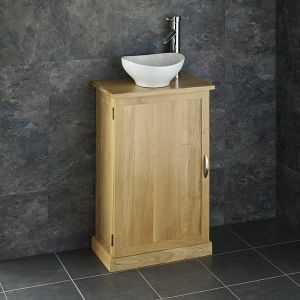 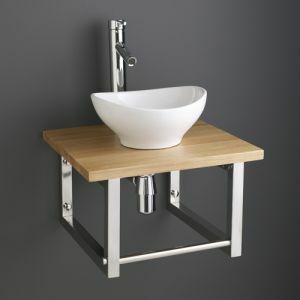 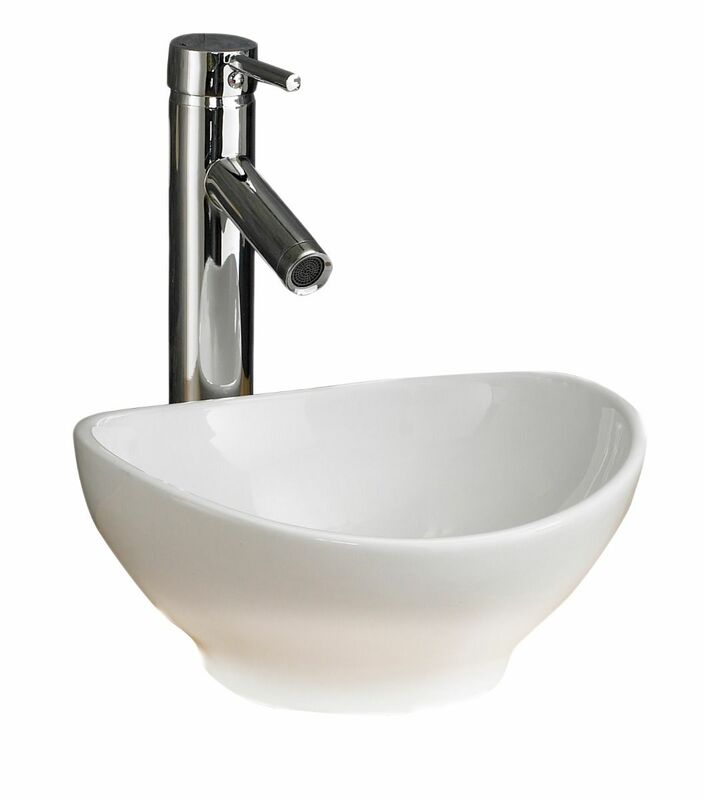 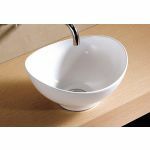 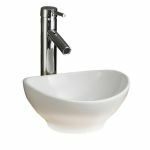 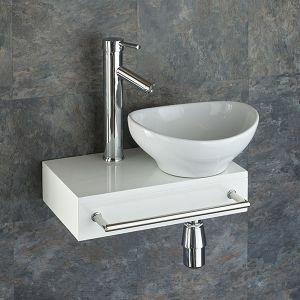 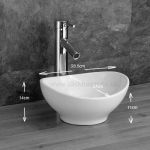 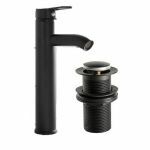 Order this wash basin from us today and you’ll avail of our generous free mainland UK delivery offer.